If you are ever unsatisfied with any single service you can simply call us up and we will fix it immediately for free. If you ever have to call us to fix something you also won’t pay for the original service at all! We are very confident that the work we do will be up to your standards every single week. Metro D Lawn Care is a locally owned, locally operated business. Many of our clients have complained that big businesses, who operate in numerous locations around the country, often try to shove one-size fits-all lawn care solutions down their throats. That is definitely not the case with us. Since we’re based in the downriver area, we understand the importance of having the local community thrive. Metro D Lawn Care is a fully insured and licensed company. You can be sure our work is up to par with all state standards. When working with a professional lawn care company, it’s important to make sure they’re using the right kind of tools. Metro D Lawn Care only uses small mowers, which are easier to clean and help us avoid rust during the spring season. Unlike many other lawn care providers, we would never have you pay for services that you don’t actually need. That’s why we provide our services contract-free. Want to get in touch with us as soon as possible? Simply call us on the phone and we will be there to answer 99% of the time (we do sleep occasionally). Whether it’s for an inquiry or any other kind of information, we look forward to helping you out as best we can. Tired of waiting around for service bills to come in? 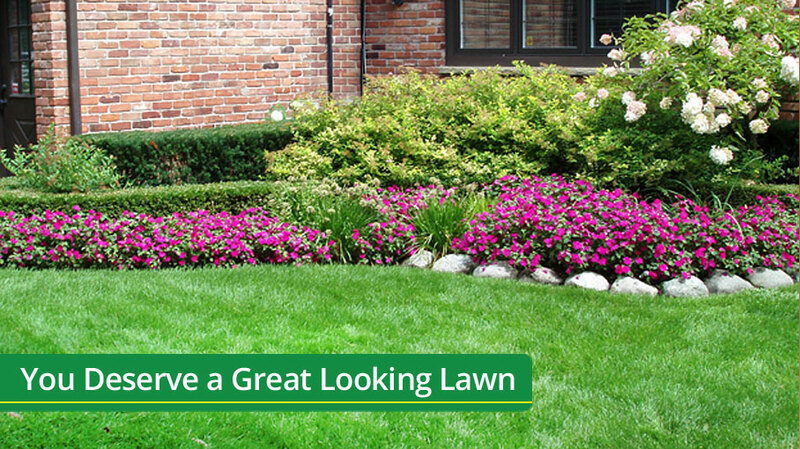 There’s no need to worry about that with Metro D Lawn Care. We have an automatic billing service in place, which will take care of the process in literally no time at all. Many of our clients are happy to pay us up front for the year because they are so confident in our ability to provide great service year after year.